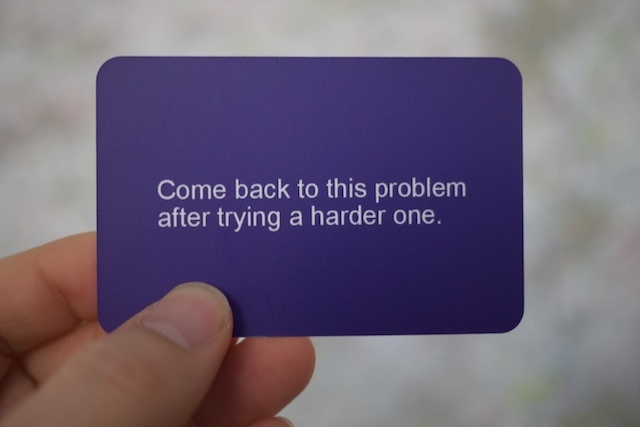 A box of 50 cards for people working on agile creative projects. 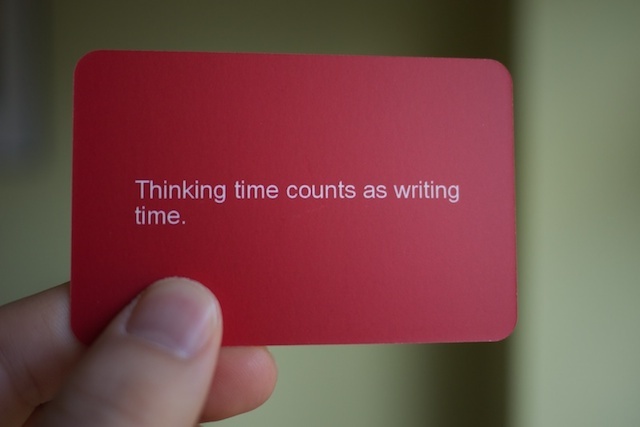 Each one is a prompt, a nudge for those times when the words and the ideas just won't come. People liked the alpha and said some nice things. Some asked me if they could buy a set. Now you can do that. 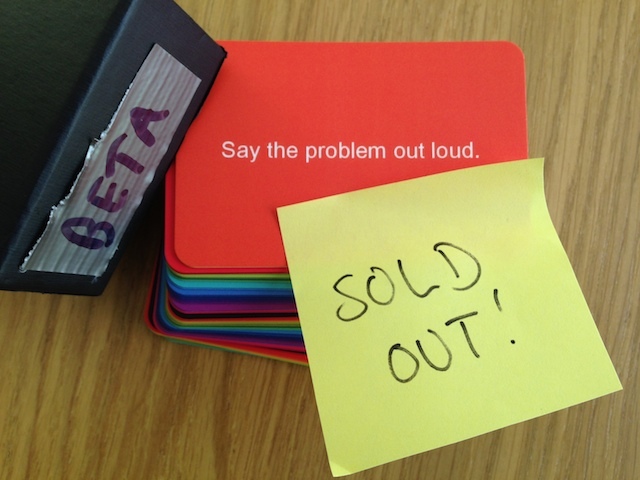 Update (June 2014): All the beta boxes are now sold out. Thanks to everyone who bought some, your support is very greatly appreciated. 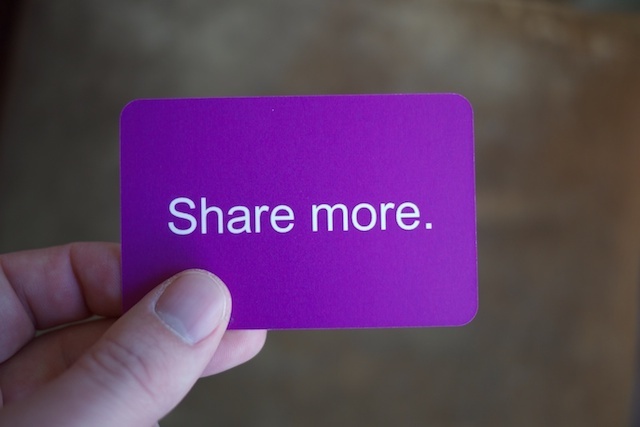 Update (December 2014): The next iteration of this project is blockbox.cards.